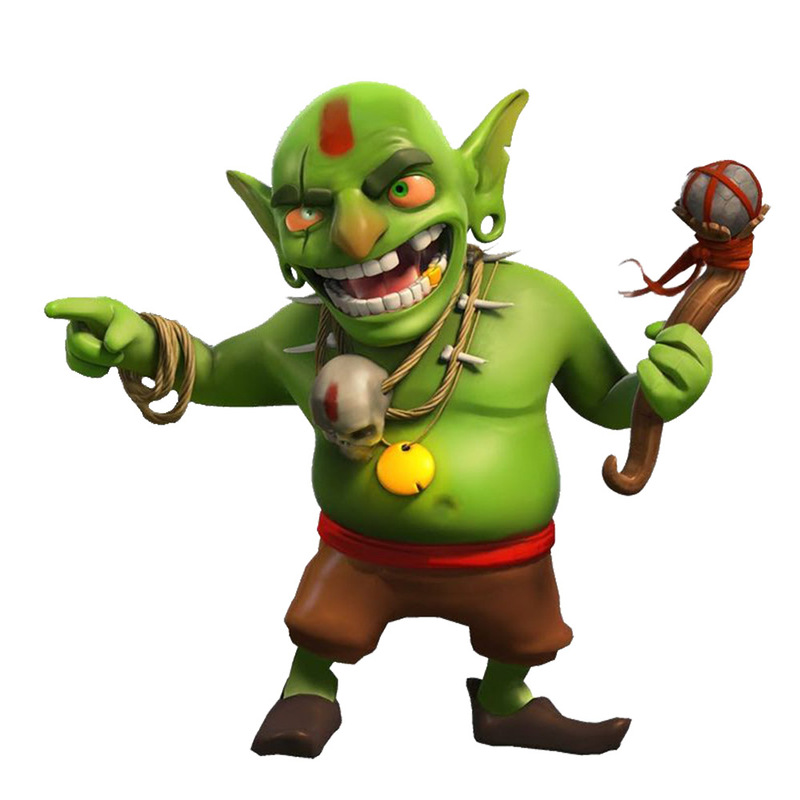 Single Player Tactics is one of other Tactics in the Clash of Clans game. No player Trophies are won or lost. 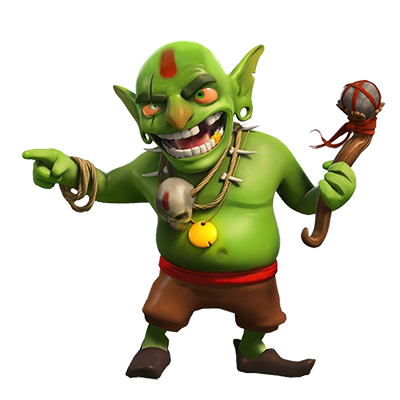 The number and type of Defensive Buildings do not follow what is available to players and are limited only by the available space. For example, the current final level “Sherbet Towers” has 6 Wizard Towers and dozens of Bombs (only 4 Wizard Towers and 6 Bombs are available at Town Hall at even level 10). There are “decoy” buildings which serve no purpose at all (other than counting towards the percentage). Doing the campaign is very well worth it, as the raids are worth Resources: 5,860,000 and 5,704,000 . 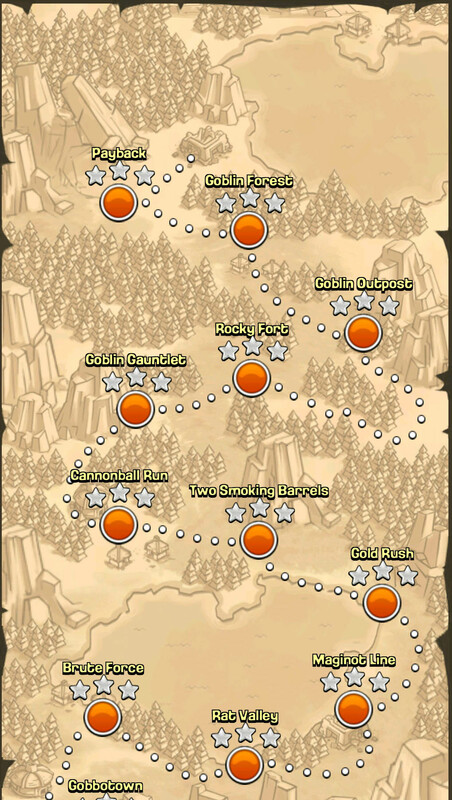 Furthermore, you get 35 from the achievement “Get those Goblins!“, for three-starring every map. Below is a list of all Single Player missions and their rewards, along with brief strategies for completing them. * Maps with Eastern Eggs. essay editing has also been a great thing. Essay writer has been a great revolution for students. Thank you for the good writeup. It in fact was a amusement account it. Look advanced to far added agreeable from you!I might want to thank you for the endeavors you have made in composing this article. wazifas can change our lives for good.